Harold Schimmel was born in 1935 in Bayonne, New Jersey, and attended Cornell University before immigrating to Israel in 1962, where he started to write in his adopted language, Hebrew. He lives in Jerusalem. Schimmel has translated Hebrew poets Uri Zvi Greenberg, Avot Yeshurun, and Yehuda Amichai. His first book, First Poems, came out in 1962 in English. He has many books in Hebrew and two in English translation: From Island to Island (Selected Poems) and Qasida (essay), both from Ibis in 1997 and both translated by Peter Cole. 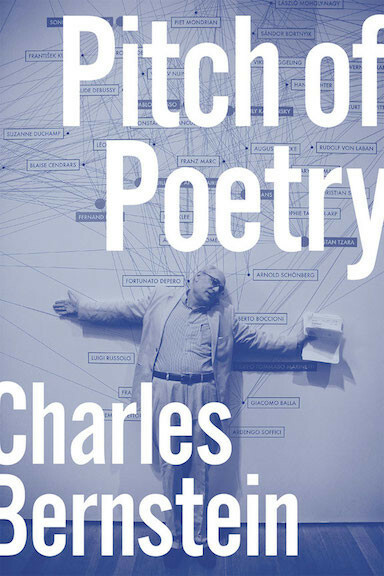 In program one, Schimmel reads a few early American (English) poems and then reads some of his Hebrew poems, offering line-by-line spontaneous translations. 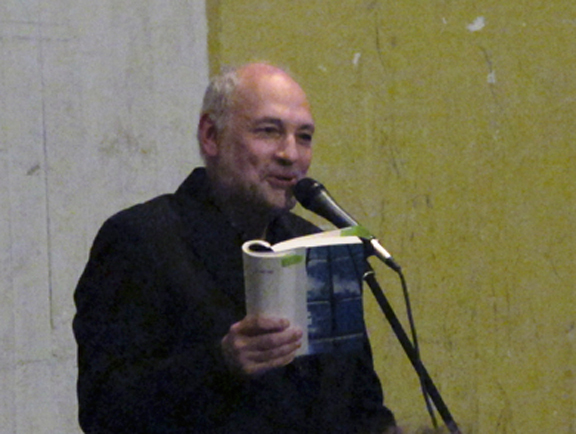 In program two, Schimmel talks about his decision to write in Hebrew — a language he hardly knew — after moving to Israel/Palestine in his late twenties; the innovative nature of his disfluent Hebrew and its echoes of American poetry, especially Zukofsky and Olson; his work translating his poem “1860” with Guy Davenport, who had given him a copy of Zukofsky’s 80 Flowers, to which the poem responds; his friendship with Edwin Denby and his circle; his meeting and lifelong friendship with New York artist George Schneeman; his relation to other Hebrew poets; and the question of identity in his work. 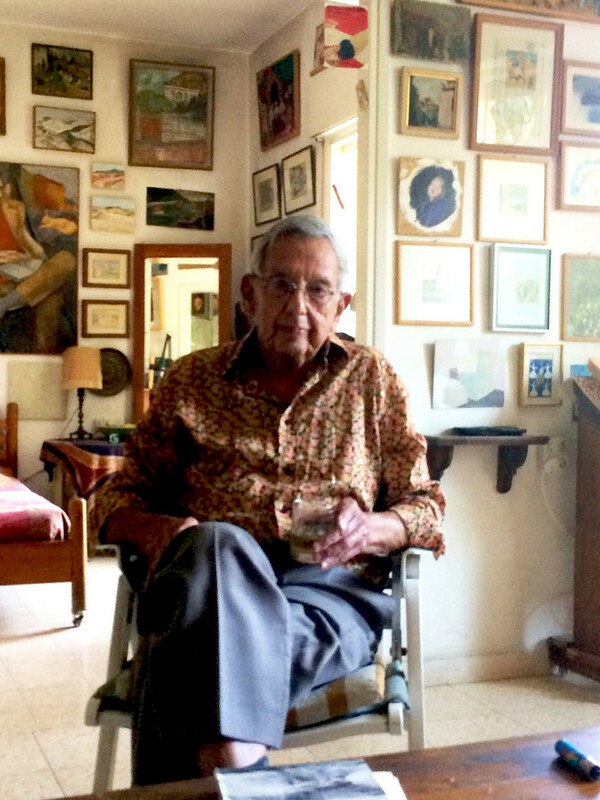 Image at right: Schneeman’s portrait of Schimmel, which hangs in his apartment. The programs were recorded in Harold Schimmel’s Jerusalem apartment on June 11, 2017 and co-produced by Ariel Resnikoff and Charles Bernstein for Clocktower Radio and PennSound.